Using fine, 2-ply polypropylene fibre in its construction, this new addition is ideal for all areas of the home with the added assurance of a stain and wear warranty. With a strong palette of contemporary greys and neutrals, there are 14 heather and plain shades to choose from including the popular mottle and ebony. Available in two action-bac weights, both in 4 and 5 metre widths, it also has the benefit of being available in two feltbac weights in 4 metre width. Part of the Roslyn Collection. 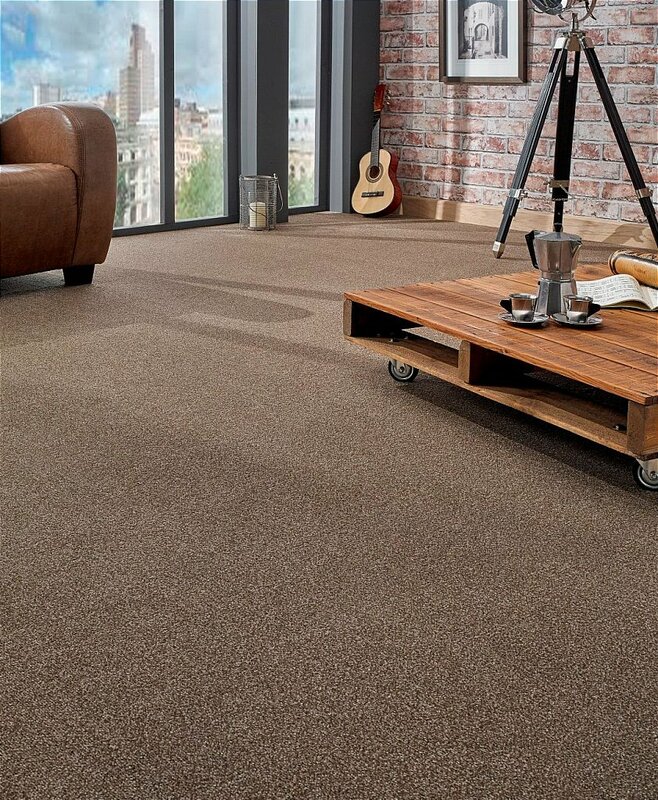 I would like more information about Roslyn Carpet by Flooring One.